A celebration of the Arts, Literature, Music, Sport and Food. All centred around the picturesque village of Solva, North Pembrokeshire. 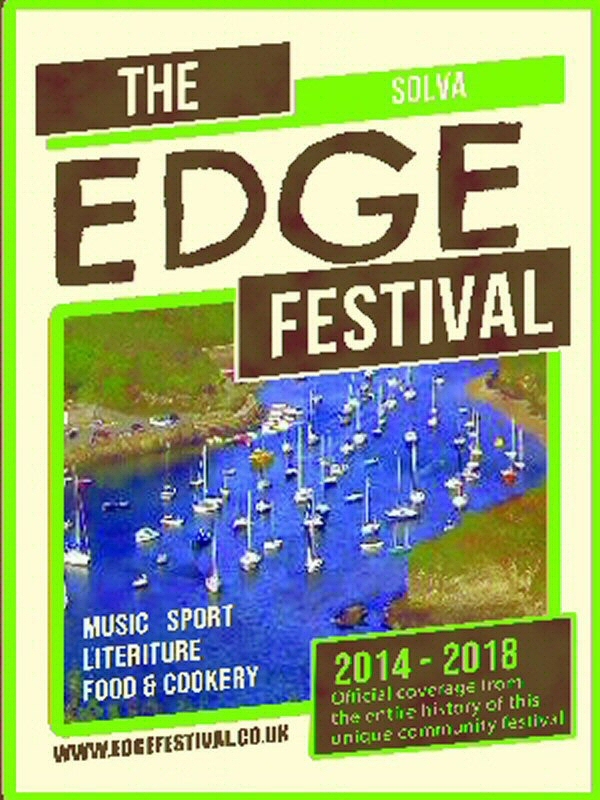 Now in it's fifth year Solva's Edge Festival was a three-day feast of music, sport, literature and food. 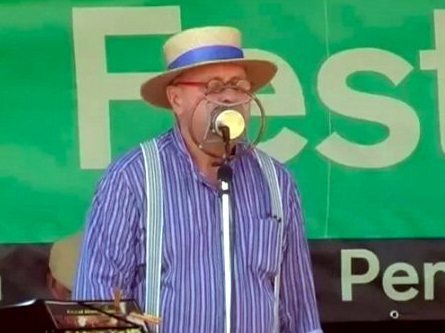 The family-friendly event saw children enjoying numerous bouncy castles while their parents enjoyed music from acts as diverse as the headlining Supaskas on Saturday night to the Latin Kings, a cool combo led by Solva's own Raul Speek. There was a wide range of Pembrokeshire food on offer including Mamgu Welshcakes, Rhosyn Farm, Trehale Farm and Cowpots ice-cream. Local volunteers put on the festival and all profits go back into charities or local organisations such as St David's Dementia Cafe, Solva Youth Club, Porthmawr Life Savers and Frame. The Edge Festival also runs a bursary for aspiring young adults to help further their careers or projects. The serious sporting activity revolved around the Swim to the Edge on Saturday. 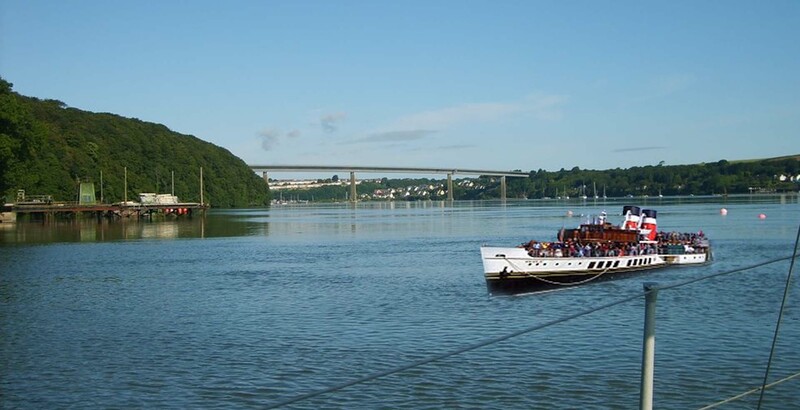 An open water swim of 2.4miles out and around the island of Greenscar, this has become a regular event on the triathletes' calendar and attracts entries from all around the UK. "It takes a village to organise something this big"